(SEALED ARTWORK EDITION) - As one of the busiest MC's in the game and a regular performer at the infamous Spearhead Presents club nights, MC Fava will be no stranger to any fan of Drum & Bass. 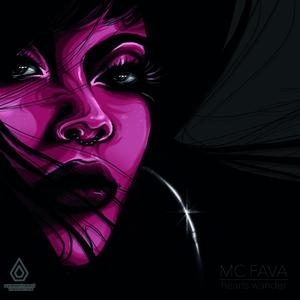 With features already under his belt alongside Keeno, Utah Jazz, Klute, The Vanguard Project and many more, it was high time that MC Fava stepped up and got the producers to do the work for him for a change. Not only does the Hearts Wander EP showcase just what an amazing writer and performer MC Fava is, he has also drafted in some of the scences finest on production duty. With Logistics, Klute, Seba, Nymfo and L.A.O.S at the controls, you know this is something special.